Marvel at nature's creations in this tour that will take you to the highlights of New Zealand. 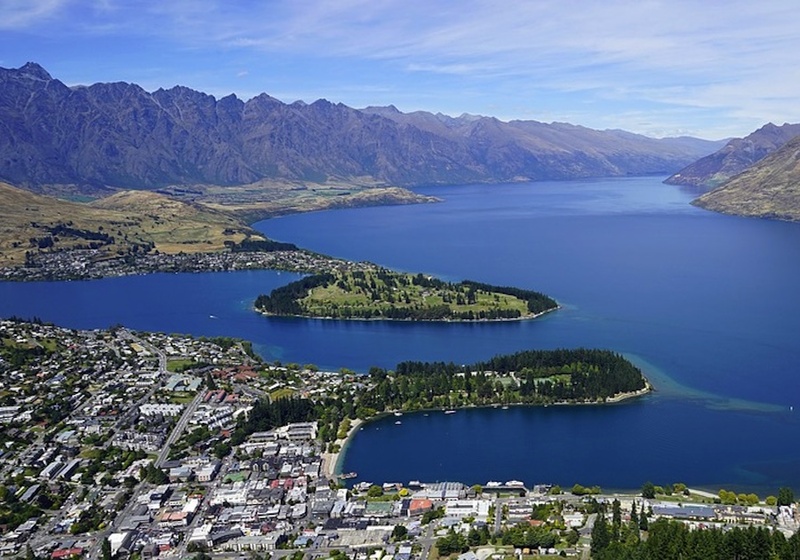 From Auckland to Queenstown this tour show you fantastic landscapes! 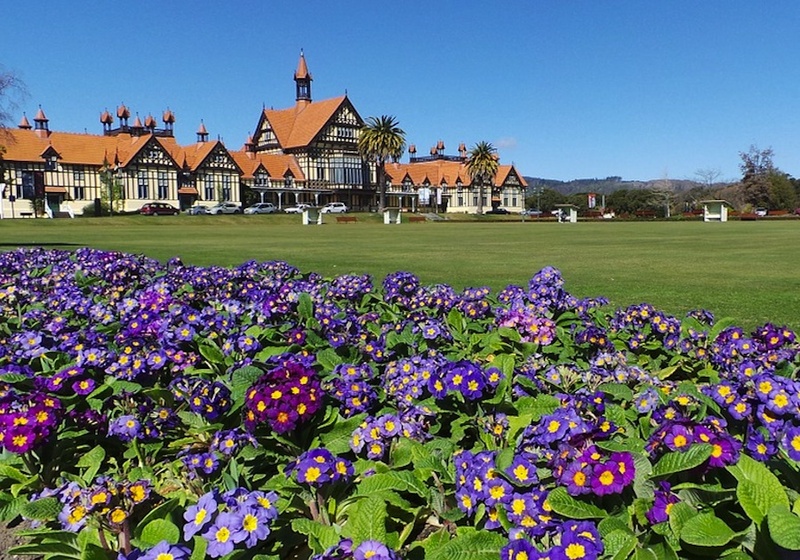 Experience the very best of New Zealand on this classical tour where you’ll discover some of the Island’s most unique features. Start in Auckland, a vibrant city which sits squarely on the Pacific Ring of Fire and discover how volcanic activity is part of the city’s past and present. 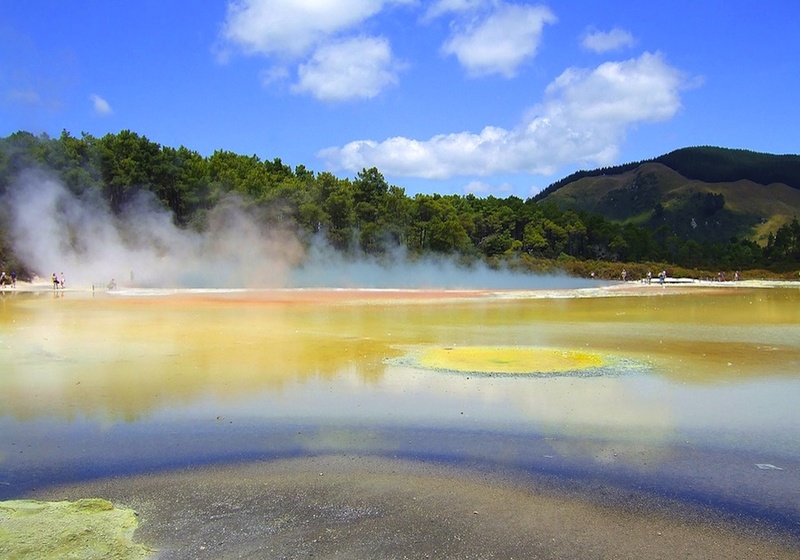 Continue to Rotorua where you will explore the geothermal areas and discover the unique culture of New Zealand’s Maori people. Next you will travel to the fast-changing and funky, Christchurch, the South Island's largest city and explore the city with its old English gardens that contrast with pop-up bars and container-based shopping malls. 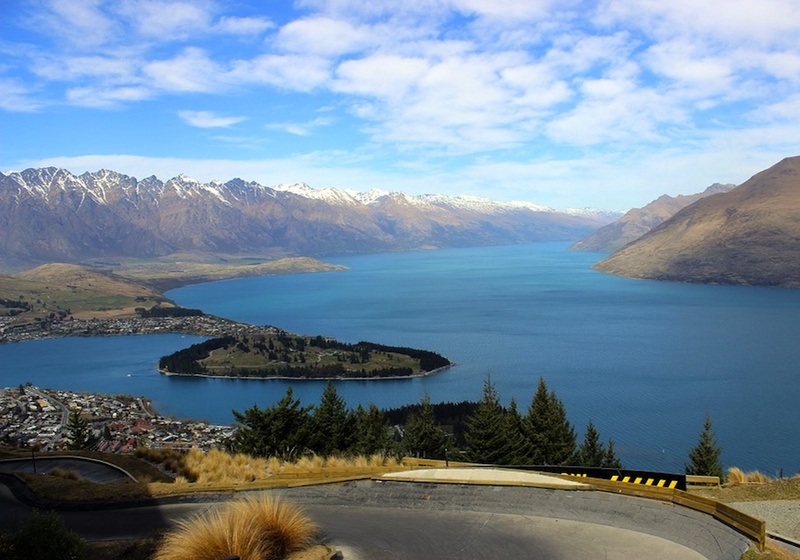 Arrive in Queenstown, the home of adventure and of exciting, sophisticated and fantastic landscapes. It is also a destination for luxury experiences – gourmet food and wine, spa treatments and leisurely games of golf. 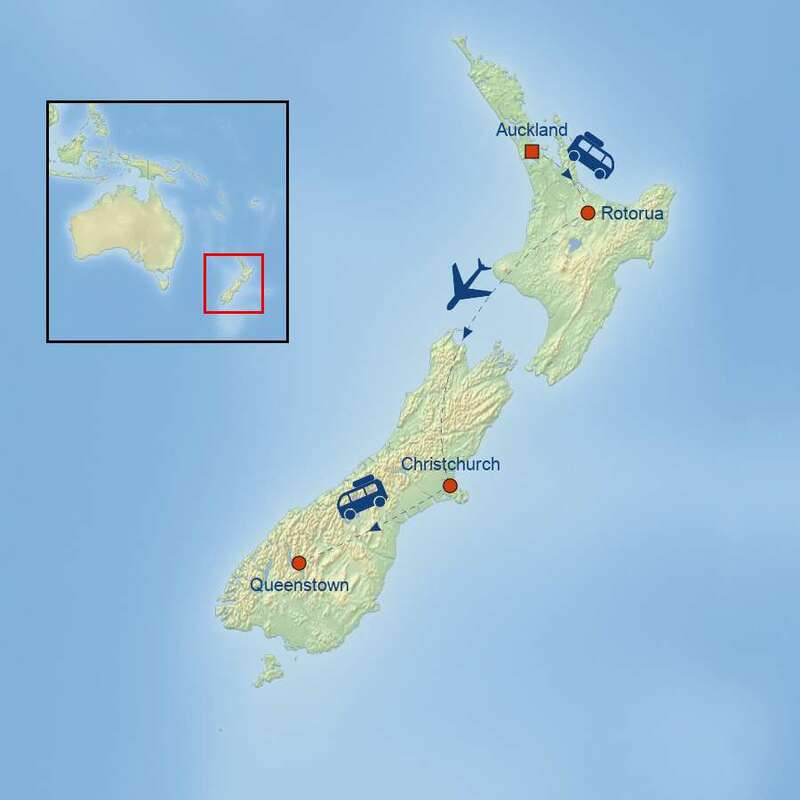 Your tour ends in Queenstown. Single supplement is available for $999 USD per person.